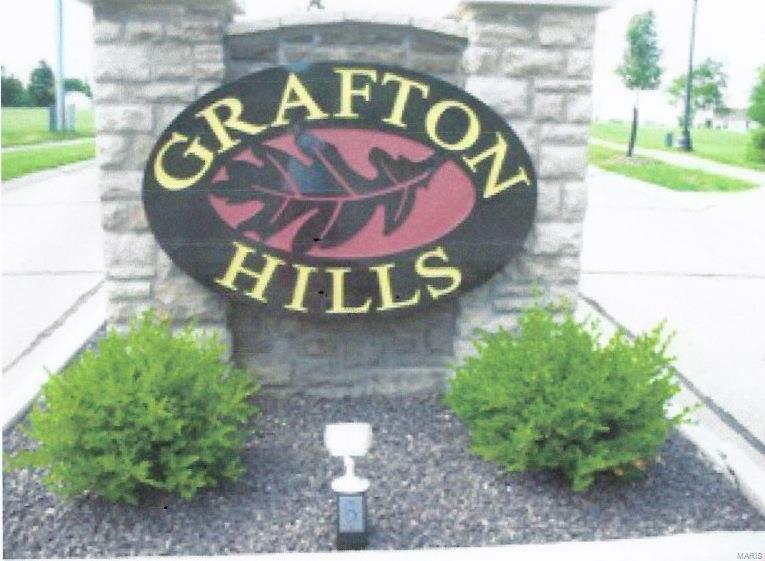 Large, level home site located off Sandpiper Drive, Grafton Hills. ELECTRIC, WATER, SEWER AVAILABLE AT PROPERTY LINE. Additional information available, including subdivision restrictions, GH resolution and plats available. Easy to view.